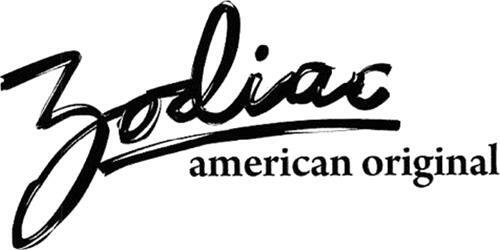 On Monday, November 17, 2008, a canadian trademark registration was filed for the above pictured logo by Caleres, Inc. 8300 MARYLAND AVENUE, ST. LOUIS, MISSOURI 63105, UNITED STATES . The Canadian IP office has given the trademark application number of 1418499. The current status of this trademark filing is Registration published. The correspondent listed for is SMART & BIGGAR of 1100-150 York street, TORONTO, ONTARIO, CANADA M5H3S5 The trademark is filed in the description of Footwear, namely shoes, boots, sandals. .